US warplanes hit an Islamic State camp in the Libyan city of Sabratha early on Friday, according to a US military spokesman. The airstrike killed as many as 40 people. The airstrike specifically targeted a Tunisian, Noureddine Chouchane, also known as “Sabir”, a senior operative believed to be behind the deadly attack on the Bardo Museum in Tunis in March, 2015, the Pentagon press secretary Peter Cook said in a statement on Friday. The present results of the operation are being assessed, according to Cook. 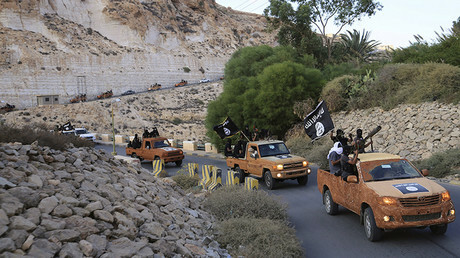 “Destruction of the camp and Chouchane's removal will eliminate an experienced facilitator and is expected to have an immediate impact on ISIL's ability to facilitate its activities in Libya, including recruiting new ISIL members, establishing bases in Libya, and potentially planning external attacks on US interests in the region,” the statement reads. 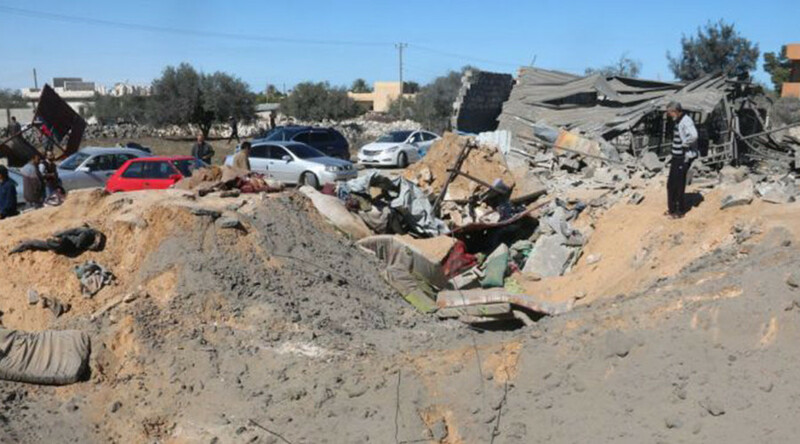 The mayor of Sabratha, Hussein al-Thwadi, told Reuters that the planes struck at 3:30am local time, hitting a building in the Qasr Talil district, where foreign workers were living. He said 41 people were killed and six others wounded. Chouchane has been linked to two major attacks in Tunisia in 2015 – one which killed 22 people in an assault on the National Bardo Museum, and one that killed 38 people at a beach resort in Sousse. The BBC reported that British bases are believed to have been involved in the Friday attack. Both American and British special operations teams have increased reconnaissance missions to Libya in recent months, aiming to identify IS leaders and their networks for possible strikes. 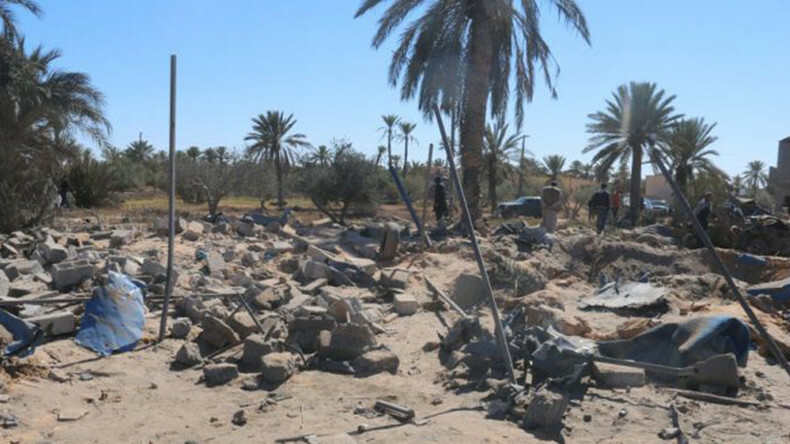 The head of the foreign news media office in Tripoli, Jamal Naji Zubia, said the strikes targeted a farmhouse about six to nine miles outside Sabratha, which had been seized by IS militants. “They came individually to the house from different places,” he said, adding that most of those killed were Tunisian. Some officials believe the militants had gathered on Friday to hear a speech by a Muslim religious leader. The US is launching airstrikes against IS in Syria and Libya, though it does not have a UN Security Council mandate to do so. 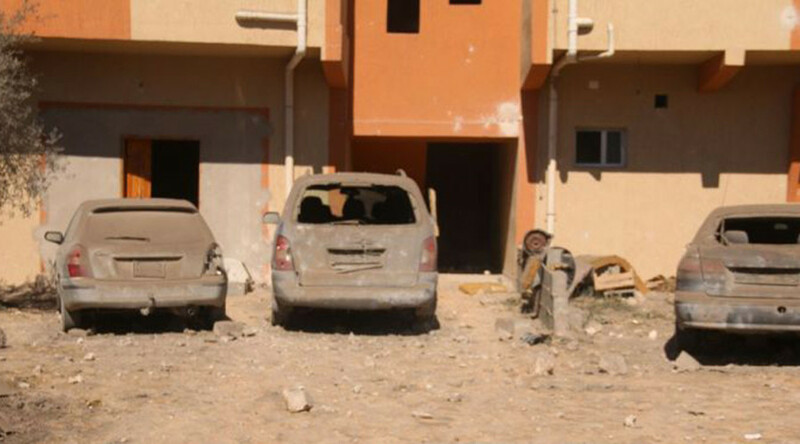 The airstrike comes as Libya marks the fifth anniversary of the Western-backed uprising against Muammar Gaddafi. Since then, the country has been in political chaos and facing a growing threat from IS, which is looking to capitalize on the lack of stability and infighting among politicians. Earlier this week, Libya's Presidential Council announced the formation of a revised national unity government under a UN-backed plan aimed at ending the country's conflict. A list of 13 ministers and five ministers of state has been sent to the country's eastern parliament for approval. “I’m not going to tell you exactly what the disposition of our forces are there,” he said. “I can acknowledge that we've had forces on the ground previously as we've indicated, to engage in conversations with local forces to get a clearer picture of exactly what's happening there. That statement followed a similar remark by General Joseph Dunford Jr., chairman of the Joint Chiefs of Staff. According to Dunford, the US, France, Italy and the UK are looking at how to curb the growth of IS in Libya before is spreads further across the region. He said it was important to “put a firewall” between IS in Libya and other Islamic extremist groups on the African continent, while working to strengthen African militaries and governments to fight the militants themselves. “Although I want to move quickly, we’ve got to make sure we do this right,” Dunford said last month. Senior US defense officials confirmed to NBC News that the incident had taken place, adding that US forces have been “in and out of Libya” for “some time now” to advise Libyan forces.